Each of the 104 names listed on the Dry and Compton Plate 71 will be researched over the months and years to come. 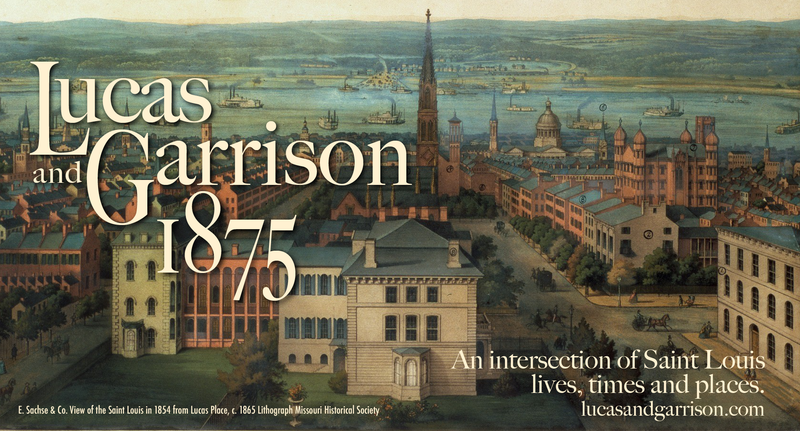 The discovered stories, abridged and unabridged, and accompanying rabbit trails will be included in profile pages on the Lucas and Garrison website. When possible, we will include the actual content from the journals and articles published in the late 19th Century. The chroniclers of that era wrote with a poetic flair which represents a very different time. Many of these stories tell of incredible people that made a significant difference in their community and the world. These are stories of lives that influenced the greatness of the City of Saint Louis during their era and now. There is much to be learned from their lives.